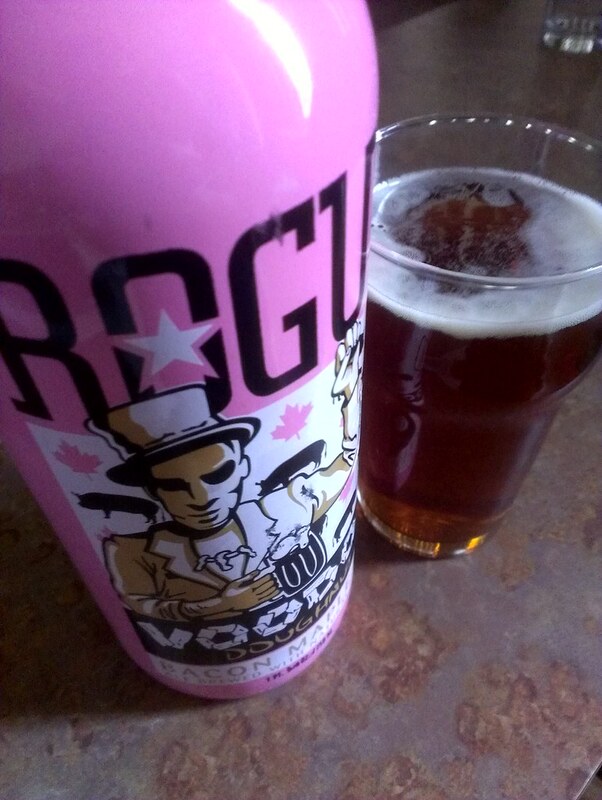 Thadd+Friends: Rogue's Voodoo Doughnut Bacon Maple Ale. 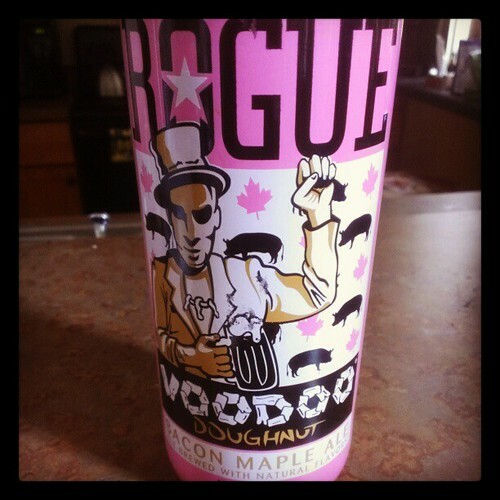 Rogue's Voodoo Doughnut Bacon Maple Ale. near as good as the doughnut it was named after. But still not too bad.